Fee Dickson – Original Art Click an image to see artwork framed. .. given her a good grounding in draughtmanship, composition and design. 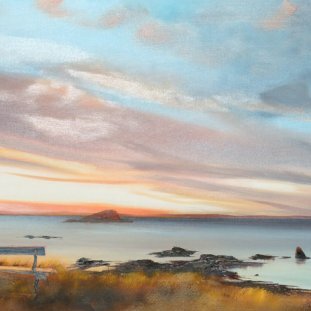 She has been painting semi-professionally for a number of years alongside her architectural work, and has been focusing fully on painting since 2014. 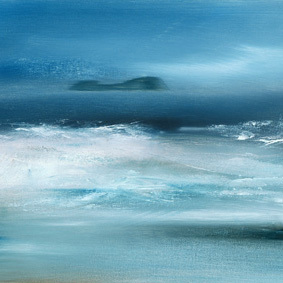 She lives and works in North Berwick and is a member of North Berwick Art Collective. 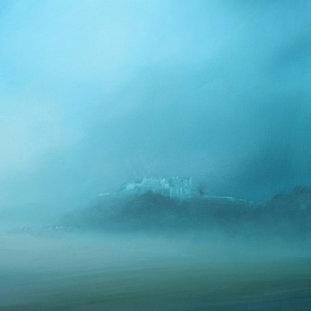 Fee’s work explores the transformations wrought by changes in light, time and tide on the landscape. Using a limited palette of both colour and subject matter, she seeks to reveal the infinite variety of beauty in the environment. 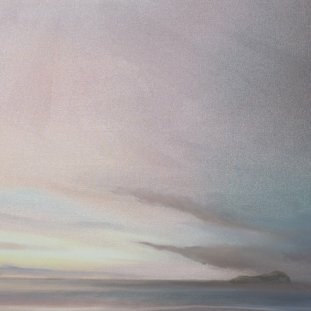 She primarily paints seascapes, wide atmospheric skies anchored by the landmark islands of the East Lothian coast.